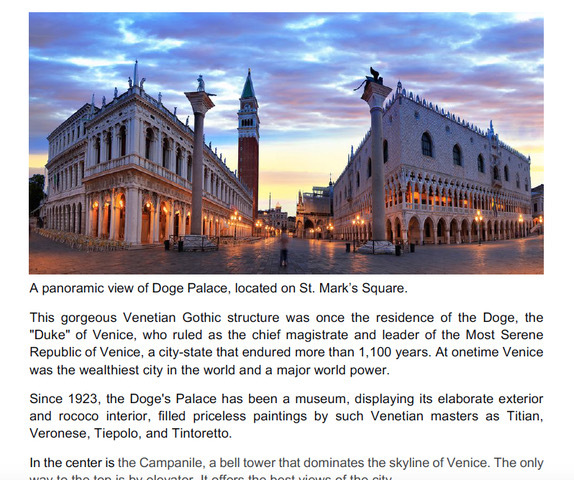 Venice is a magical floating city, full of charm and mystery. An Italian travel blog notes, “Venice has become a surreal mix of fantastically beautiful decay and indescribable beauty.” It offers a labyrinth of canals traversed by striped-shirt gondoliers, magnificent crumbling buildings, basilicas of gothic proportions, a carnival teeming with mysterious people in colorful costumes and pained ceramic masks, art exhibitions of enormous proportions … all on a cluster of 118 islands at the edge of the Adriatic Sea. This photo collection will make you long to go there or dream of going back. More than 260 full-color photographs in all. 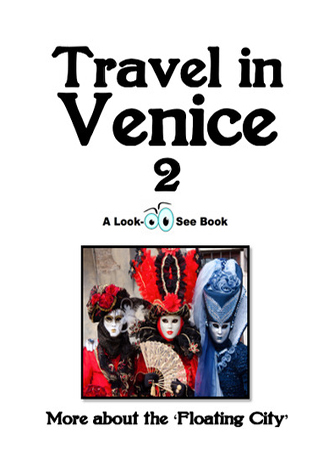 Complete with observations by Randy Becker, author of The Venice Stories.